The film won the Oscar for best documentary short. (Mike Blake/Reuters) Rayka Zehtabchi and Melissa Berton accept the Best Documentary Short Subject award for "Period. 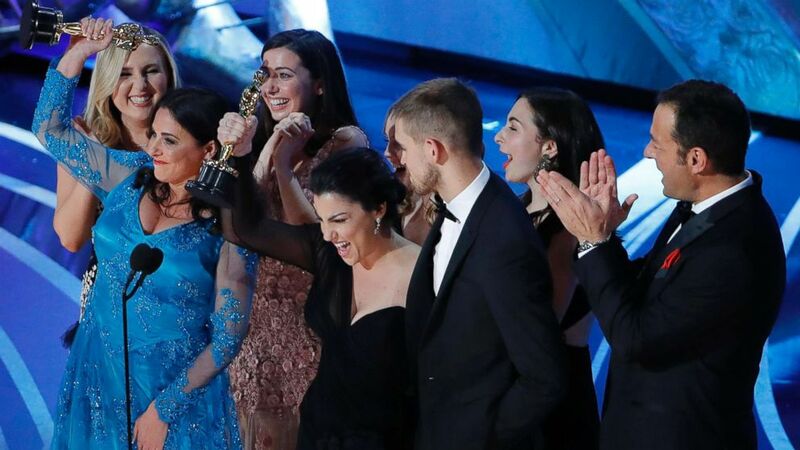 End Of Sentence"at the Oscars, Feb. 24, 2019 in Los Angeles. May 28 is Menstrual Hygiene Day around the world. "Period. End of Sentence" won the Oscar for best documentary short subject. 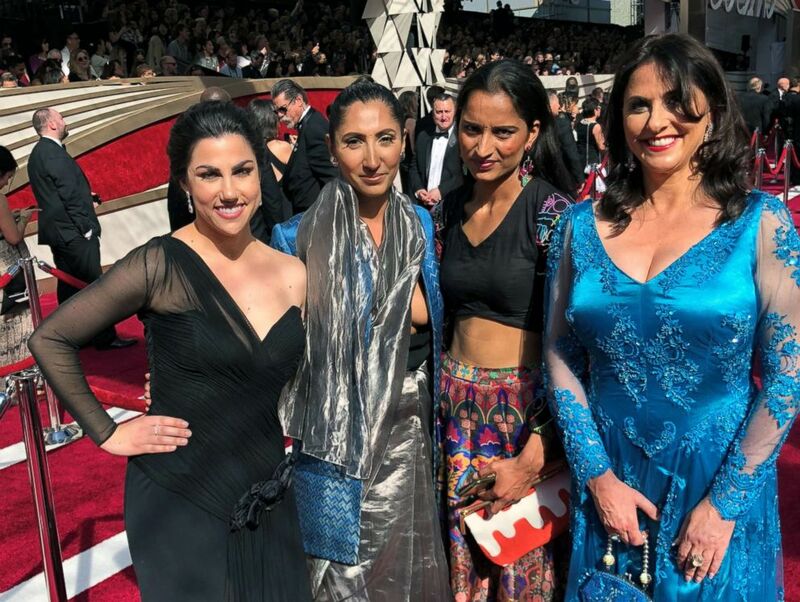 (Netflix) Melissa Berton, Helen Yenser, Rayka Zehtabchi, Sam Davis pose for a photo. 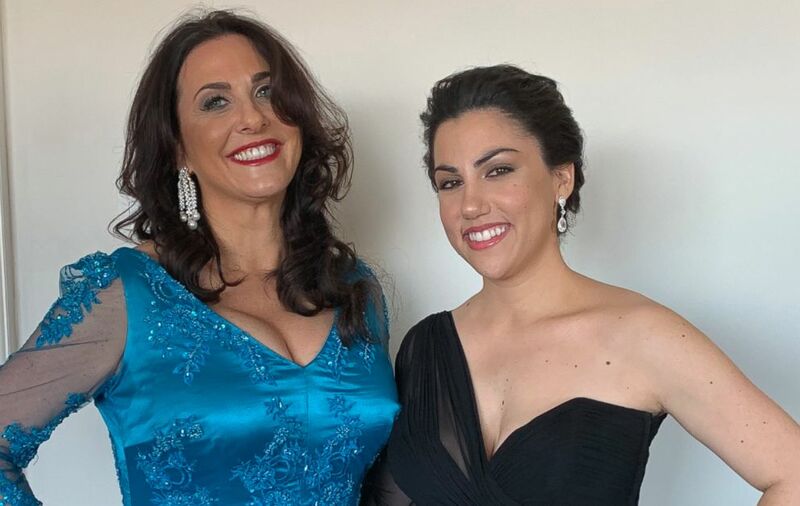 (Netflix) Los Angeles teacher Melissa Berton and her daughter and "Period. 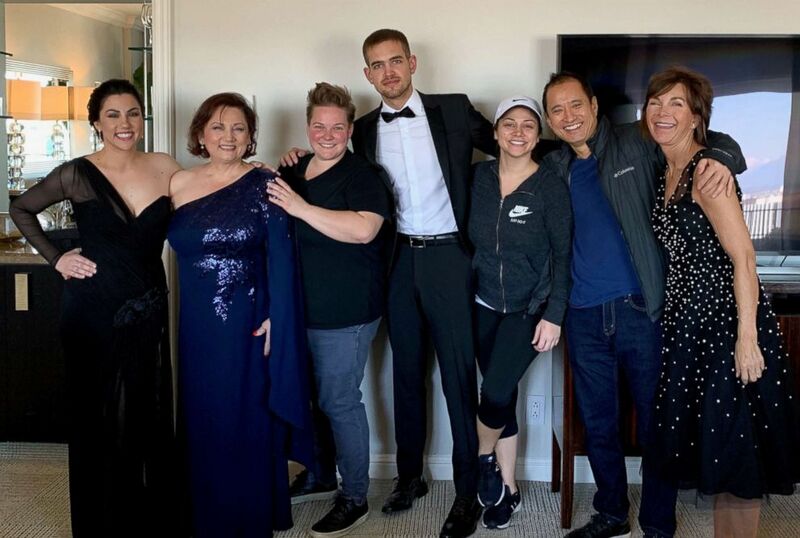 End of Sentence" executive producer Helen Yenser pose before departing for the Oscars. (Netflix) The "Period. End of Sentence" team poses on the red carpet at the 91st annual Academy Awards. 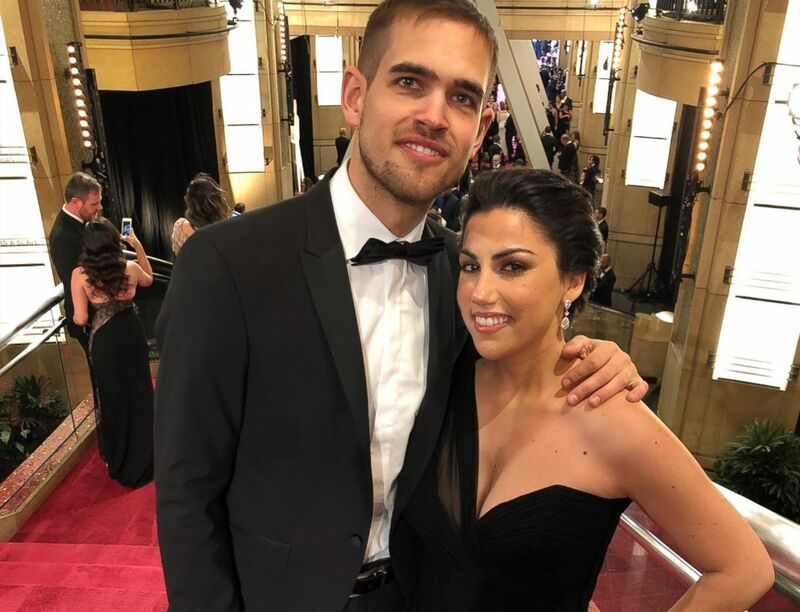 (Netflix) Rayka Zehtabchi and Sam Davis pose on the steps on the Dolby Theatre before entering the Oscars ceremony. 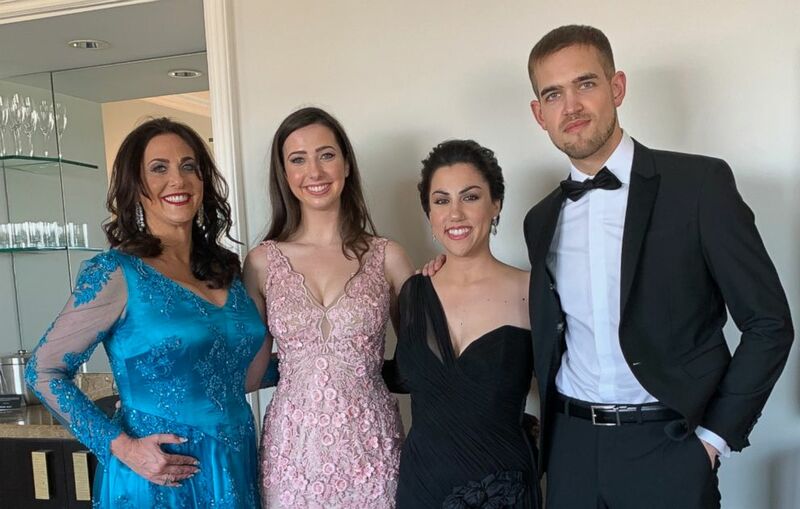 (Netflix) Rayka Zehtabchi's family gathers in her hotel room for a quick family photo before the Oscars. 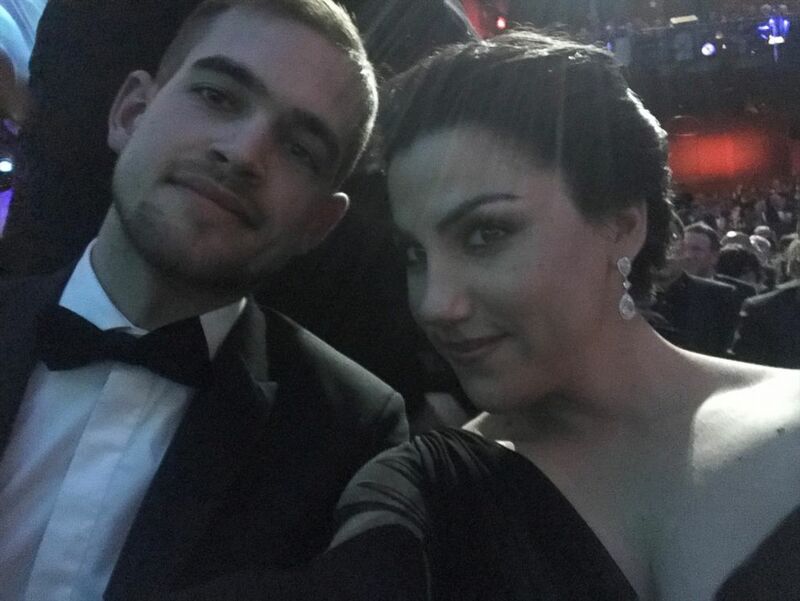 (Netflix) Rayka Zehtabchi and Sam Davis pose for a selfie inside the Dolby Theatre. 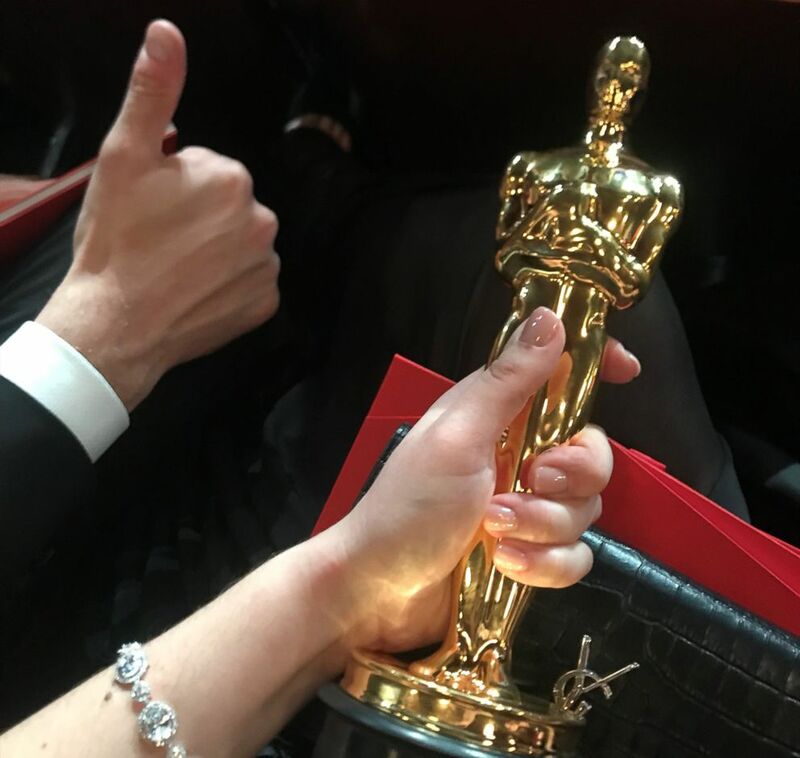 (Netflix) Rayka Zehtabchi and Sam Davis hold their Oscar inside the Dolby Theatre.